The hens are murdered when they’re only 2! Your dollar casts a vote…. complicity? 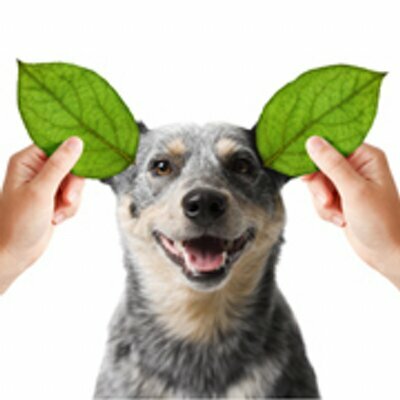 Each individual that adopts a plant based diet saves up to 95 animals a year…. Posted in animal activism, Animal liberation, poetry, Vegan and tagged Animal exploitation, animal holocaust, Animal liberation, commodification, dig out your soul, factory farming, horror, meat, moral imperative, poem, poetry, speciesism, Vegan, zombies. Bookmark the permalink.